Trivandrum Rising - Our city tomorrow and how we can help it develop. : The power of a Tweet! I had been invited to be part of a panel discussion on Rosebowl, called Talking Point, to discuss the pros and cons of Twitter. My fellow panel members, who included my friend Kenney Jacob, and I talked at length, including about the power of tweets in promoting an idea or product, or a person. But if anyone has doubts about that, take a look at what happened when Dr Tharoor tweeted a link to this blog. 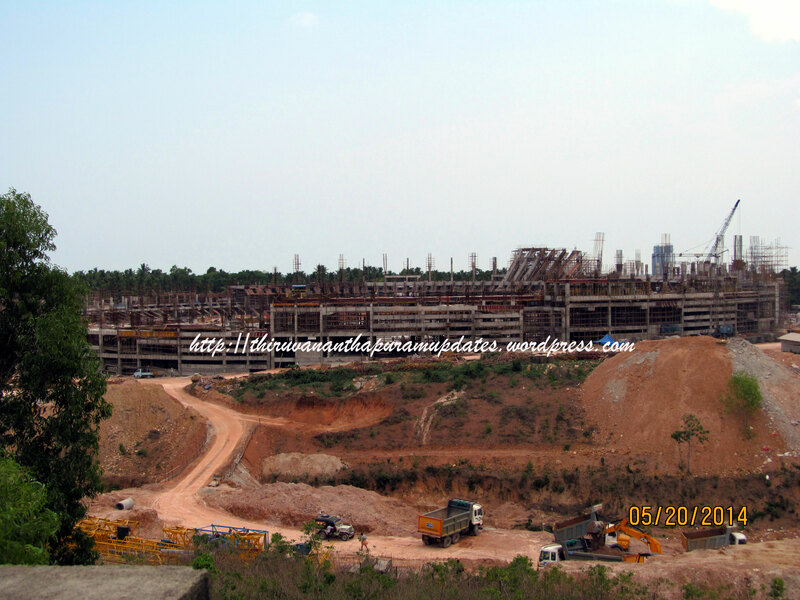 "Excellent blog on NH issue http://bit.ly/nh-kerala but flies in the face of severe political resistance. In democracy popular will prevails"
The result? 50+ new followers on Twitter, 10+ new followers of the Blog and 1,400 visits in less than 24 hours! Welcome to all of you, thanks for checking Trivandrum Rising out! Kudos boss, well when even a pristine writer and orator like Tharoor openly appreciated an article then it must be something more than 'very good'! And agree, this may not have come in a better time. For our print and press folks are fast asleep with eyes wide shut over this Highway issue. I heard one of the newspapers also carried an article lauding the decision of the 'all-party' dodos. What a situation! !